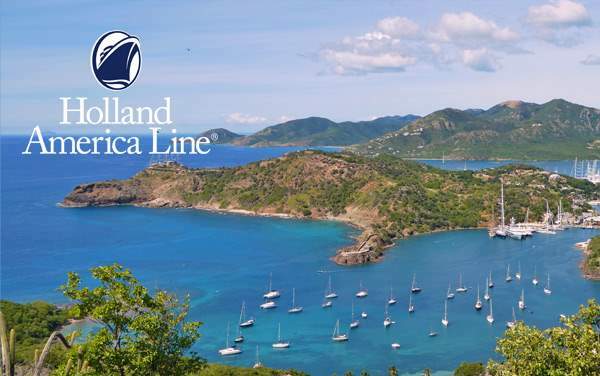 Saddle up for an amusing Horseback Riding adventure in St. Lucia and strap up for a daring canopy zip line through the trees in Antigua while on your Holland America Line cruise to Eastern Caribbean. 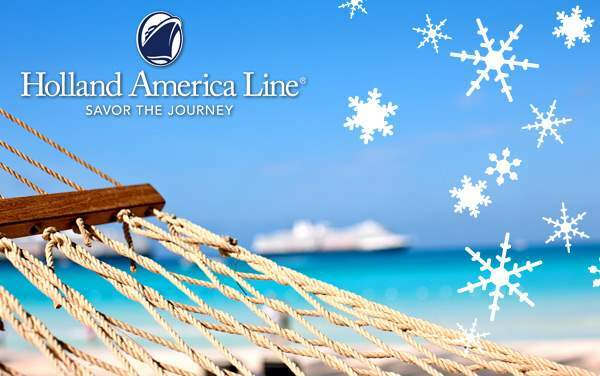 You can’t get enough of this tropical paradise, so let go and savor each moment until your next adventure back on its pristine islands. 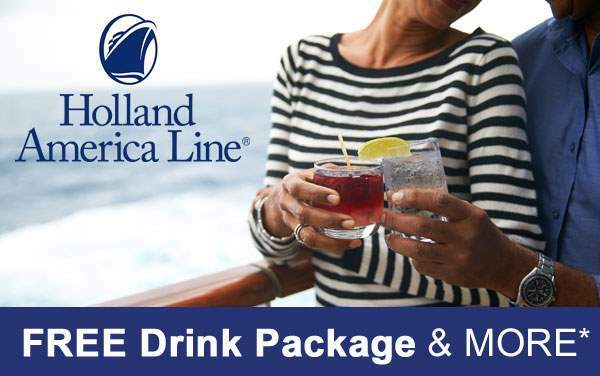 The Cruise Web will make your unforgettable cruise even more appealing with special cruise deals for all 2019 and 2020 Holland America Line cruises to Eastern Caribbean. 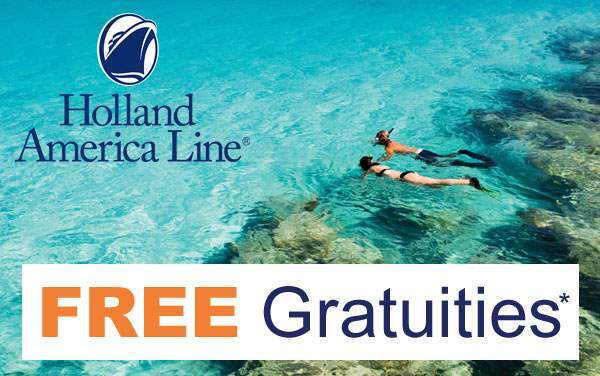 Find out how to book your next cruise to the island of sunshine and rainbows when you give us a call on 1-800-377-9383 and request these special cruise offers for your Holland America Line cruise to Eastern Caribbean.